(MoneyWatch) Yahoo's (YHOO) annual shareholder meeting Thursday is shaping up to be critical, with company leaders set to face investors disappointed by years of poor performance and management turmoil. Yahoo, currently fronted by interim CEO Ross Levinsohn, must show that it can overcome its leadership problems and that it has a plan to turn things around. That is likely to be a tall task. 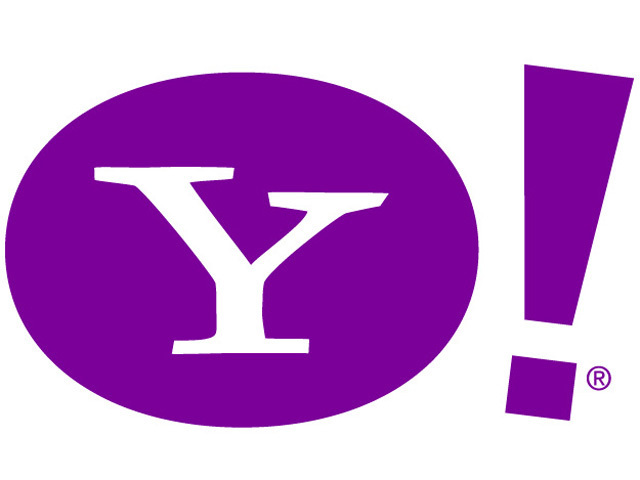 Yahoo in recent years pushed out co-founder Jerry Yang as CEO, only to eventually fire his replacement, Carol Bartz, after she failed to revive the company. The merry-go-round continued to spin -- this time in even more embarrassing fashion -- when former PayPal president Scott Thompson, which Yahoo hired to replace Bartz as CEO in January, was forced to quit only four months later after a scandal over his resume and educational credentials. No replacement has officially been announced, but Levinsohn appears likely to get the job. Other leading candidates have withdrawn their names from consideration. Yahoo's board has seen a similar churn in membership. Long-time members, including Yang and former chairman Roy Bostock, were pressured to leave. Shareholders will be asked tomorrow to elect a new and unusual board of 11 independent members, rather than the more typical mix of independent candidates and corporate officers. Three members of the board were nominated by Daniel Loeb, founder of the Third Point hedge fund and a sharp critic of Yahoo. Governance experts say that independent directors, having no direct ties to a company or its fortunes other than owning stock, can do a better job representing the interests of shareholders by providing more objective oversight of management. However, assembling a board entirely of independent members could deprive Yahoo of vital industry and operational expertise. As a result, it's likely that whoever is named permanent CEO at the company would also become a director. Yahoo shareholders will also vote on executive compensation and on changes to the company's stock plans for employees and for directors. Given the recent management turnover -- with Thompson keeping $7 million in compensation from his brief stay and Bartz getting nearly $3.5 million in cash between severance and bonus, along with accelerated vesting of more than 800,000 stock shares and options -- shareholders are likely to express concerns about Yahoo's leadership. By contrast, neither Yahoo's board nor Levinsohn are likely to telegraph what strategic changes the company might undertake. Yahoo has interest in ensuring that the shareholder meeting run smoothly, unlike the combative gathering on Tuesday at another struggling tech player, Blackberry maker Research in Motion (RIMM). Given Loeb's new-found influence on Yahoo's board and that a CEO is soon to be announced, shareholders may be feeling less restive. Still, such a period of quiescence at Yahoo could be short-lived, with the pressure on Yahoo's brass to put the company back on track sure to rise in the months ahead.